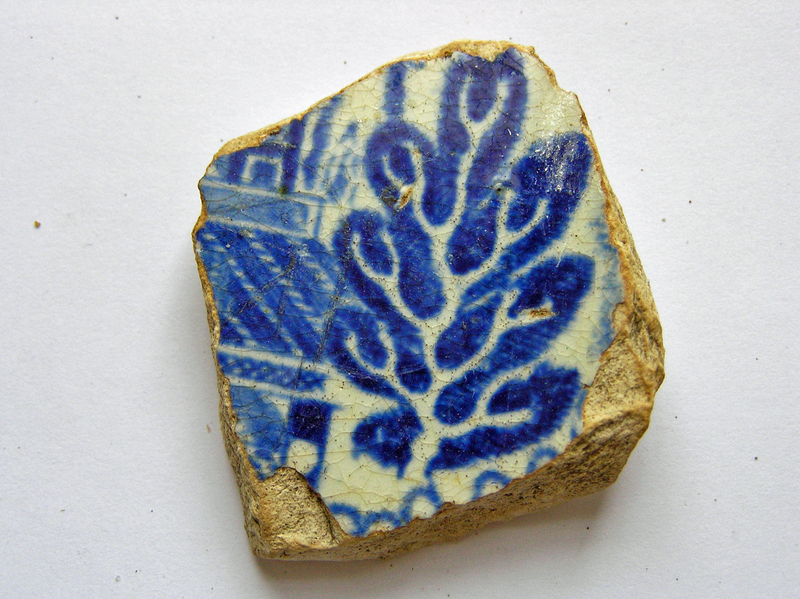 The pictures in today’s blog are of some of the more attractive artefacts I’ve dug out of my garden this year. Mostly china fragments, mostly Willow Pattern. We’ve been remodelling, digging out pathways, laying gravel, making raised borders using railway sleepers. 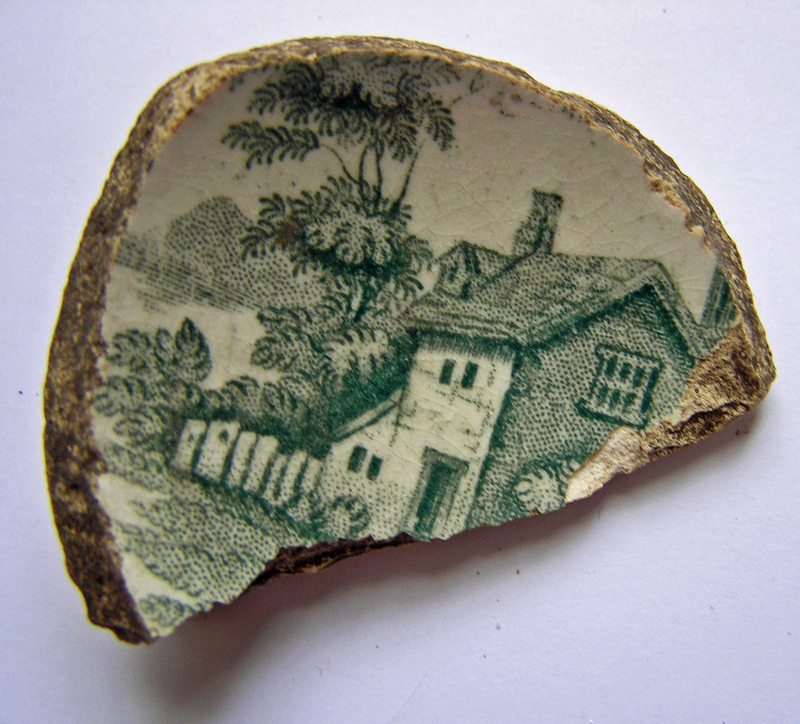 I reckon I’ve dug down at least as far as the 19th century and maybe even a bit earlier. I talked about being a rabbit or rather, hare according to Chinese astrology in my last-but-one blog and mentioned that along with rabbits, I like digging. I use a spade rather than my back paws (breaks the claws). More correctly, I like unearthing things. This makes sense since as well as being a rabbit, I’m an Enneagram Type 5. Actually it’s a close call between Type 5 and Type 1 (Reformer) with me – well according to the tests I did. If you’d like to know which Enneagram personality type you are, you could do the Rheti Enneagram Test. Type 5s are investigators by nature, which would be in line with my urge to unearth. Well I don’t know a great deal about the enneagram system and it’s not an academically-recognised system of personality evaluation, but I do know that like many fiction writers I’m using the system to create my characters. 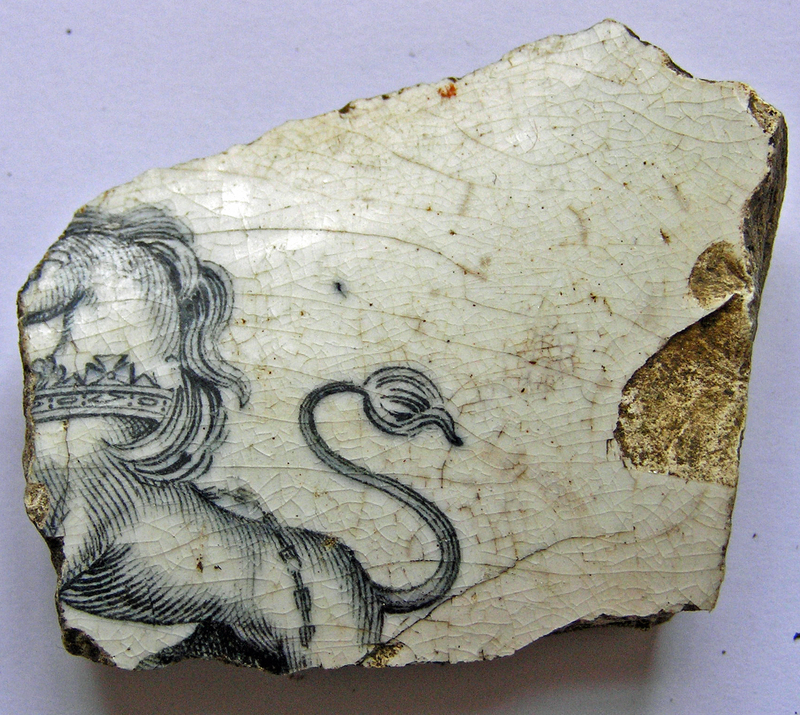 Each of the artefacts I’ve dug out of my garden is a fragment of human history. Each could form the basis of a fiction story. Fact is stranger than fiction so they say and in my next blog I’ll post a picture of a china cakestand I bought in France and explain how it connects with a murder in England. Then there’s my cheese dish depicting two women – devoted friends and perhaps more – who ran off to Wales and set up home together to escape marriage and played host to such literary luminaries as Lord Byron. (I use it as a butter dish). The most mundane object has its place in history and its story to tell. I’m building up a visual history of who lived here before me. The kind of lives they lived. There are contrasts. The ornamental juxtaposed with the utilitarian and clay pipes for mouths of all shapes and sizes. This entry was posted in Art, Science, Trash Art and tagged Enneagram of Personality, enneagram type 5, Lord Byron, Personality type, rheti enneagram. Bookmark the permalink.